States Opting Out Of Medicaid Expansion? Even though the U.S. Supreme Court decided to uphold most of the Affordable Care Act, it gave states the choice to reject the Medicaid expansion. As we all know, a lot of uninsured people are relying on Medicaid because they can’t afford to pay for health insurance. 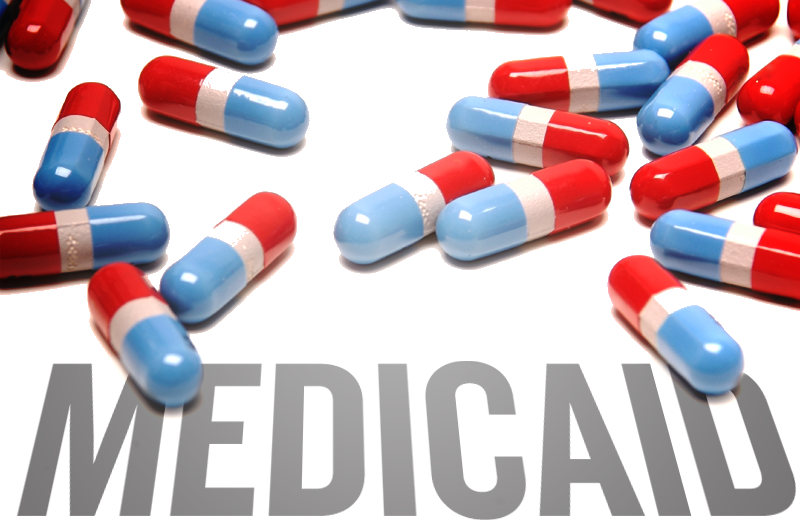 The Affordable Care Act planned to expand Medicaid eligibility to everyone under age 65 who earns up to 133 percent of the poverty level by 2014. The expansion would help 17 million uninsured people gain coverage. The federal government plans to initially cover 100 percent of the cost of expanding Medicaid until 2020. After that, it will be reduced to 90 percent. The Center on Budget and Policy Priorities said that the federal government would pay nearly $931 billion through 2022. This would leave the states to pay $73 billion. Six Republican states have announced that they will reject the Medicaid expansion. According to other interviews and public statements, 26 other governors (both Democrats and Republicans), stated that they are still undecided. If the states reject the proposed expansion of Medicaid, they would potentially be turning down a huge budget for their state in implementing the expansion and this would also mean denying coverage to millions of people who are currently uninsured. While you’ve probably heard people say they’re willing to risk going without health insurance, it’s unlikely they have read the research on hospital admission records. For children, the risk is even greater than it is for adults. When Johns Hopkins researchers studied over 23 million hospital records in 37 states, they saw that children who went to any hospital without insurance died 60 percent more often than children who were covered by insurance, regardless of their medical problem. Researchers estimated we could have saved 17,000 children just by covering them with health insurance. How many more lives are we willing to extinguish over politics? This entry was posted on Tuesday, September 11th, 2012 at 2:43 pm	and is filed under General Medicare. You can follow any responses to this entry through the RSS 2.0 feed. You can leave a response, or trackback from your own site.